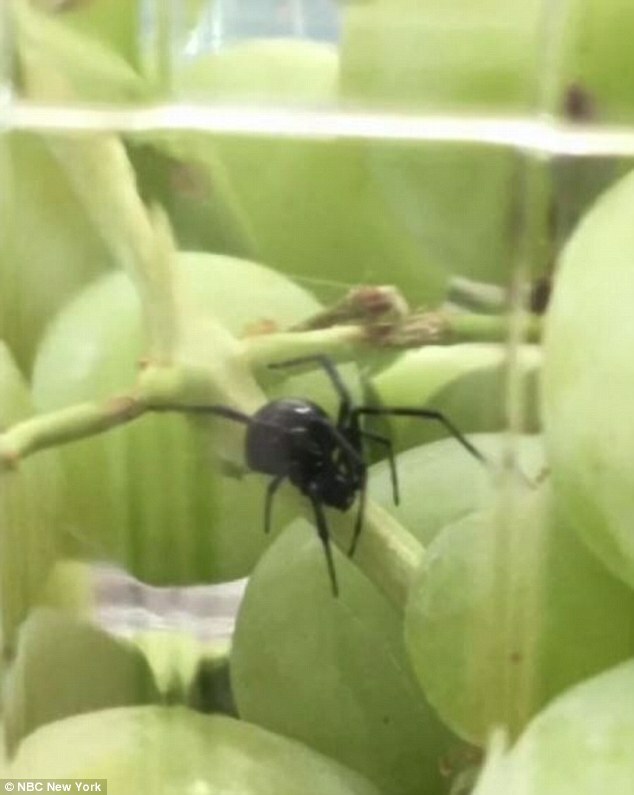 A Connecticut woman says she found a black widow spider in a package of grapes from a grocery store. Laurie Fitzgerald, of Branford, explained that she bought the organic grapes from a Stop & Shop in the area on Monday morning. 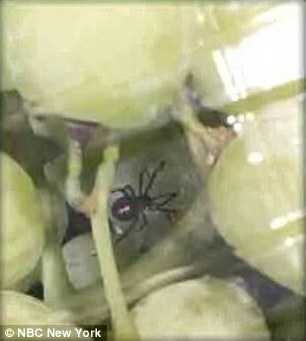 She and her 11-year-old son were eating the grapes together when they found the spider. 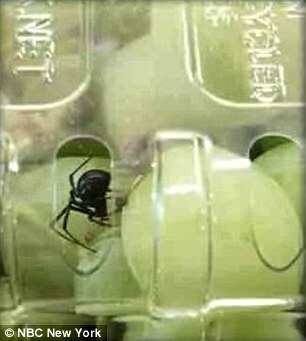 FItzgerald added the venomous spider didn’t bite, and the store offered her a full refund. 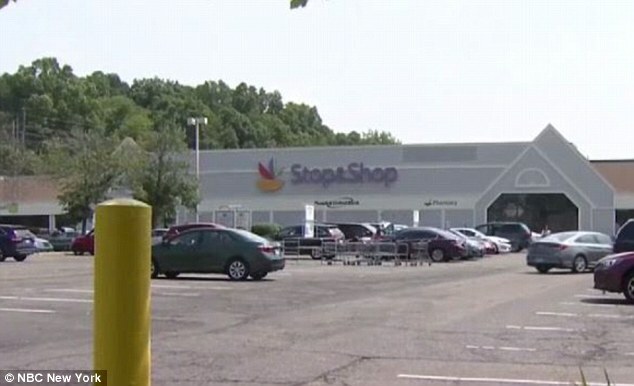 Stop & Shop released a statement regarding the incident that said: ‘Stop & Shop and our grape growers take necessary measures to keep spiders out of the grapes that are sold. 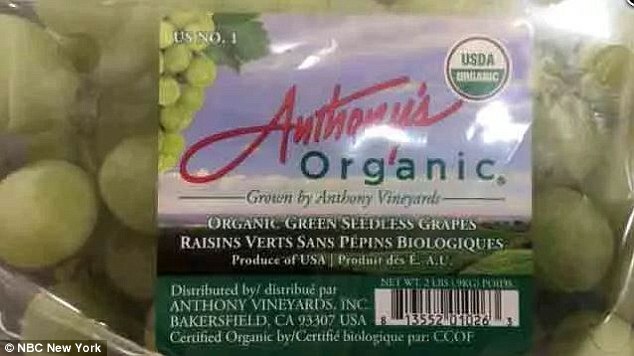 The grapes were reported to have come from a company in California. Black widow spiders are one of the world’s most dangerous. Fatalities are rare but its venom is reported to be 15 times stronger than a rattlesnake. Bites can cause nausea, muscle aches or paralysis of the diaphragm, making breathing difficult. Bites can be fatal to small children or the elderly.